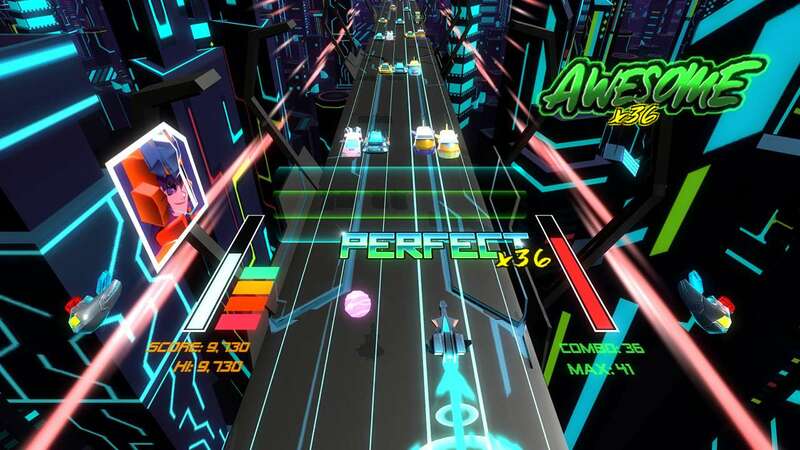 Stereo Aereo is a rhythm and story driven space arcade shooter that is inspired by the pop-culture influences of the 80's. 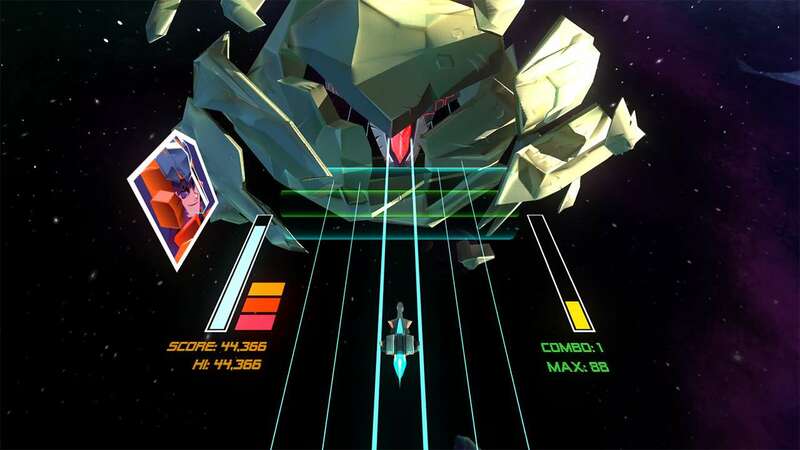 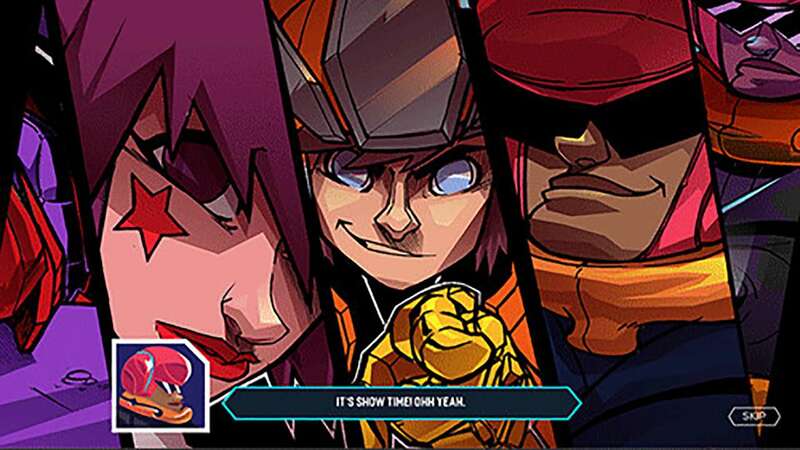 You, the player, have to make sure that the mediocre space rockband Stereo Aereo, gets to their life changing concert, on time, in this comic styled sci-fi game, that combines rhythm and space arcade shooters mechanics. 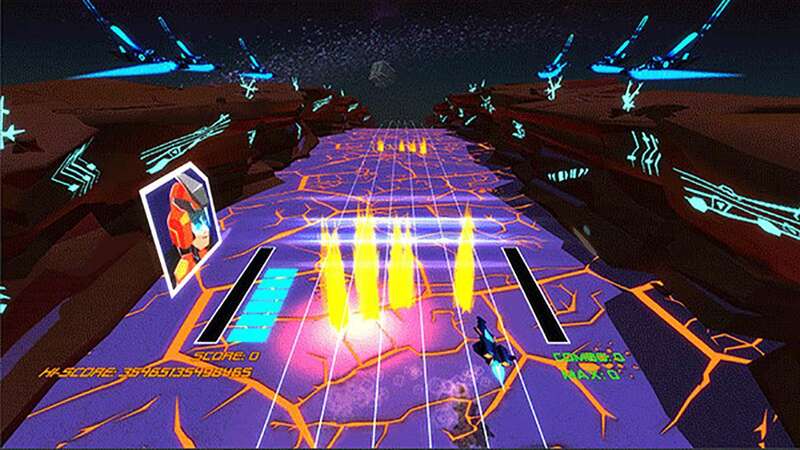 You will face extraordinary situations in which you'll need to make use of your innate sense of musical rhythm. 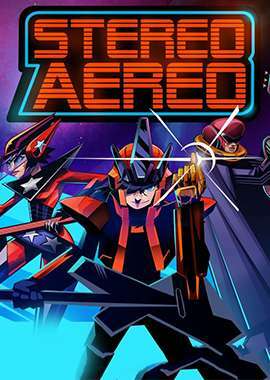 Overcome Stereo Aereo's challenges by avoiding police, escaping prison, battle hordes of space mobsters, and face of the Queen of the space dump, in order to reach your 15 minutes of fame. 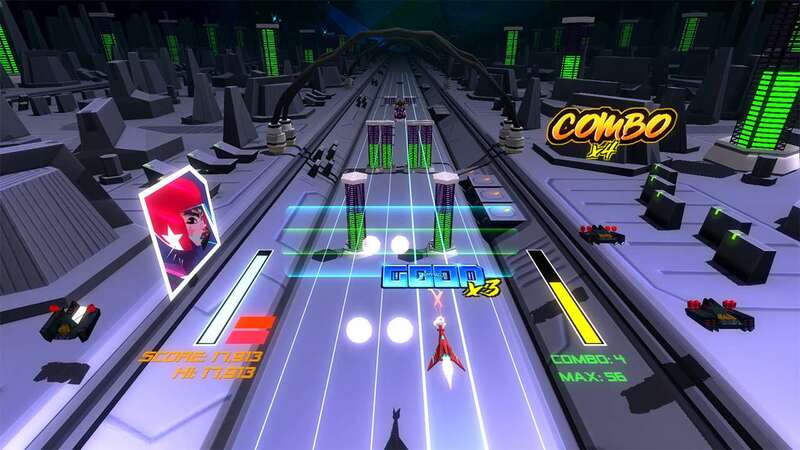 Story driven rhythm game: experience the struggles of a small time space rockband trying to reach their long awaited 15 minutes of fame. 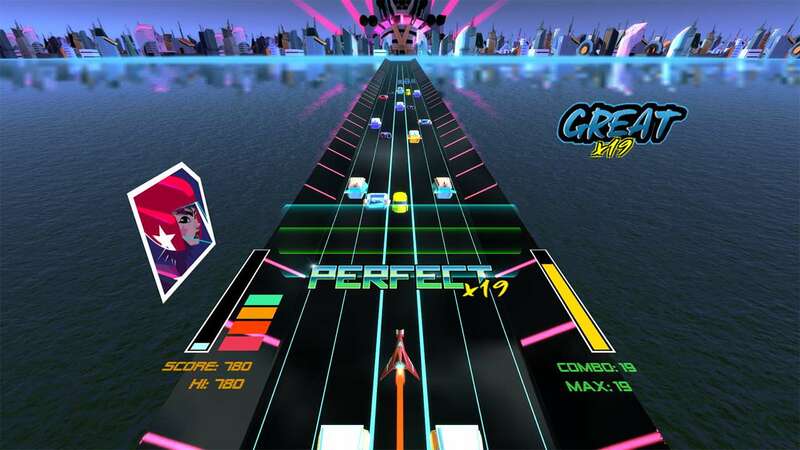 Rocking soundtrack: an amazing soundtrack to fulfill your love for 80's rock music!